XSEED has announced that the European fans of The Legend of Heroes: Trails in the Sky SC will be able to experience the Falcom developed RPG on November 10. The game will be releasing on the PlayStation store for for €26.99, £21.99, AUD $40.95 and other applicable pricing on the PSP. This is following the successful launch of Trails in the Sky SC on PSN in North America, along with is worldwide PC release on October 29. 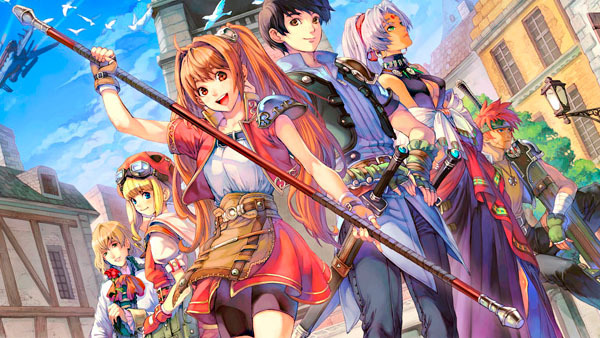 Which do you prefer, playing The Legend of Heroes: Trails in the Sky SC on PC or handheld? Let us know in the comments below.